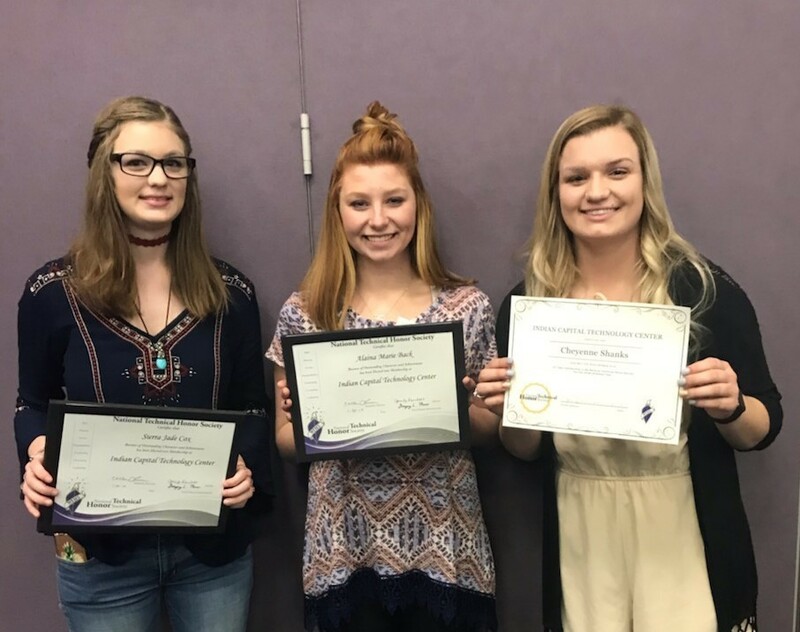 Congratulations to Sierra Cox, Alaina Back, and Cheyenne Shanks for being recognized by Muskogee Indian Capital Technology Center for membership in the National Technical Honor Society. WARRIOR PRIDE!! !